As your multi-channel order fulfilment needs grow, Metro is positioned to support that growth with dynamic, scalable fulfilment services and customized e-commerce solutions. Whether it’s brick and mortar retail, e-commerce, or omni-channel, we have the in depth logistics experience to move your products to your customers – with the speed, accuracy and precise packaging that is part of your brand. 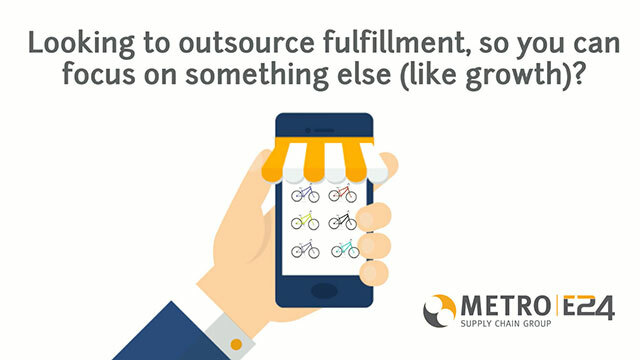 Whether you are a larger retailer looking for a third party logistics provider to manage your distribution and logistics or a small to medium enterprise who wants to fully outsource fulfilment so you can focus on what you do best, Metro can provide a solution focused on maximizing productivity, service excellence and cost effectiveness.